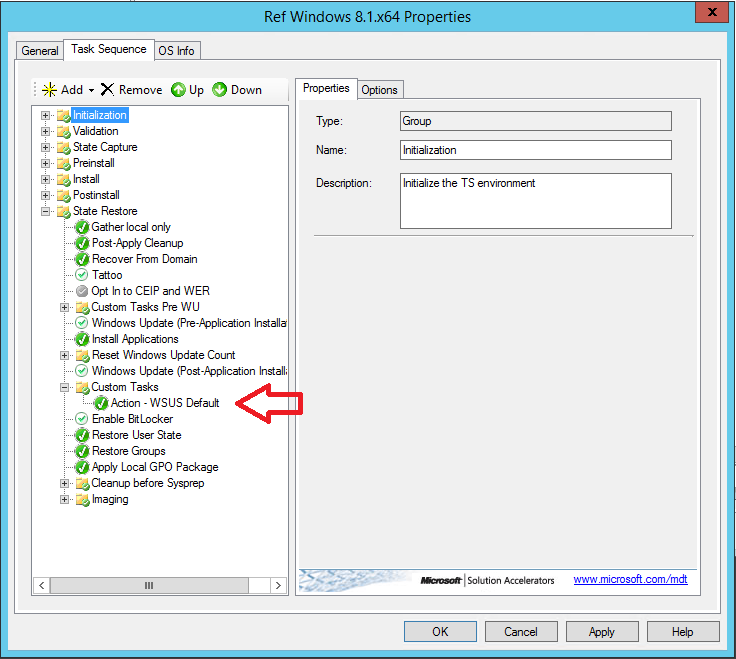 After deploying a OS in MDT there are some “leftovers”, this script will remove those settings which is very convenient when creating a ref image that uses another WSUS server and you would like to minimize issues. Just download it, unzip it, import as an application, like this. Perfect! Just what I could use. 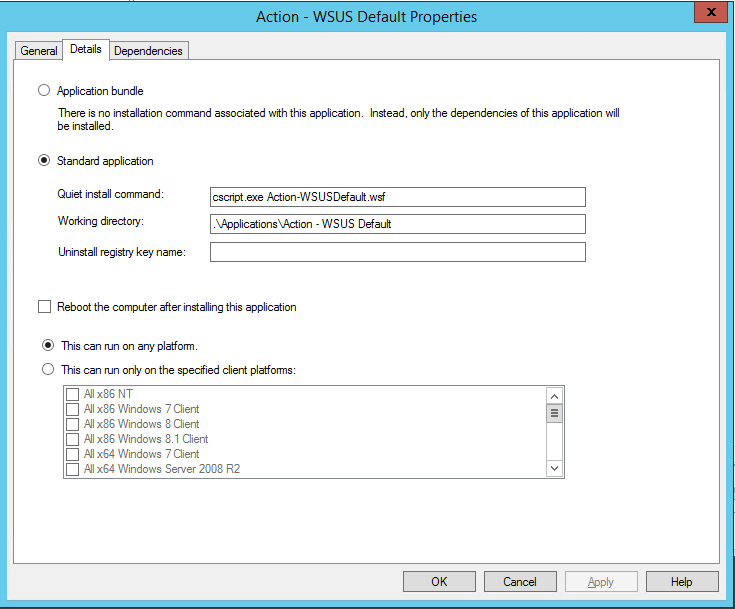 Is there a definitive list somewhere of why a MSP should switch from using plain-ol’ WDS and start using MDT? Ha ! Thanks for this ! I was using a way more “quick and dirty” script. This one is way better. In addition, you could delete the SoftwareDistribution folder. I had some issues with computers not reporting when created from a heavily modified ref image. Your script doesn’t appear to remove the entry WUStatusServer, it’s not needed when WUServer is removed?